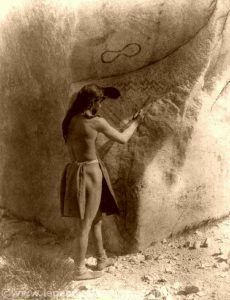 Paviotso Paiute making petroglyphs. 1924. Edward S. Curtis. Click for gallery. Palouse/Palus – Living along the Palouse River in what is now eastern Washington, northeast Oregon, and north-central Idaho, the Palouse, were culturally related to the Nez Perce. Pascagoula – The Pascagoula were a small tribe of Indians formerly living on the Pascagoula River in southern Mississippi. They were closely connected with the Biloxi, but are now extinct as a separate division. Passamaquoddy – The Passamaquoddy nation was a member of the Wabanaki Confederacy that controlled much of New England and the Canadian Maritimes. The Passamaquoddy are original natives of the area between Maine and New Brunswick, Canada. They lived on both sides of the border before the two nations became countries. Passamaquoddy refers to a traditional way of catching pollock (a kind of fish) by using a spear. Fishing is still important to Passamaquoddy culture today. Now, most Passamaquoddy people live on the US side of the border, in Maine; however, one band lives in Canada. 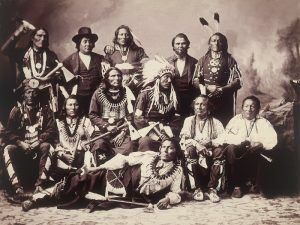 Pawnee – The Pawnee were a North American Plains Indian tribe who lived on the Platte River, Nebraska, from before the 16th century to the latter part of the 19th century. In the 1800s, the Pawnee tribe was composed of relatively independent bands; the Kitkehahki, Chaui, Pitahauerat, and the Skidi. 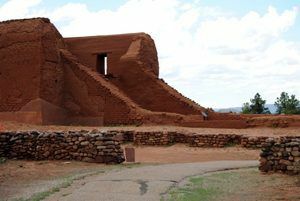 Pecos Pueblo Mission, Pecos National Park, New Mexico, by Kathy Weiser-Alexander. Peoria – The Peoria are an Algonquian people, whose ancestors came from what is now Illinois, Michigan, Missouri, and Ohio.Their history goes back as far as what was once part of the Cahokia culture of Moundbuilders. Pequot – An Algonquian tribe of Connecticut, their name means “destroyers,” and before European settlers arrived, they had earned the title, as they were the most dreaded of the southern New England tribes. However, this same ferocity almost to their annihilation when their enemies joined with the English to defeat them during the Pequot War. By 1910, they numbered only 66 people. However, today there are two small independent Pequot tribal nations in Connecticut – the Mashantucket Pequot and the Eastern Pequot Tribal Nation. Piankashaw – The Piankashaw were members of the Miami Indians who lived apart from the Miami Nation. They are now part of the Peoria Tribe of Oklahoma. 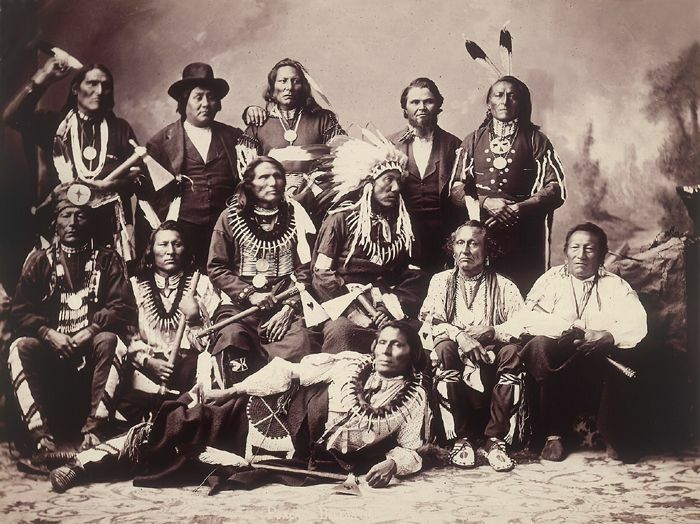 Piegan – The Piegan Indians, or Pikuni band of the Blackfoot Indians are an Algonquian-speaking people from the Great Plains. 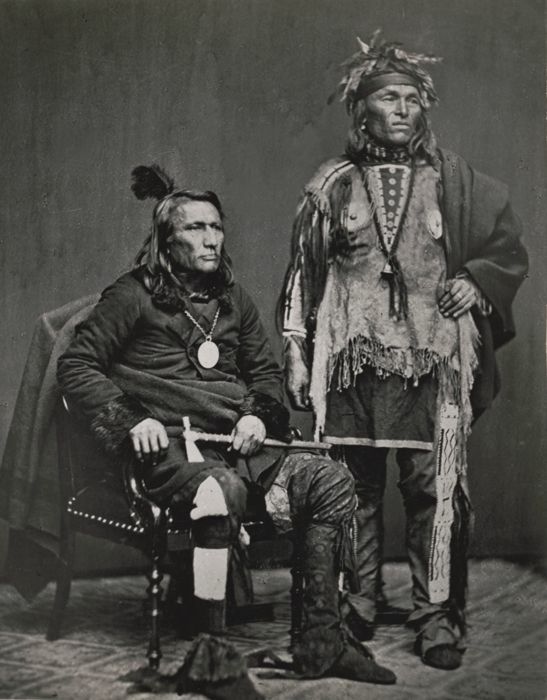 The Peigan were the largest of three Blackfoot bands that made up the Blackfoot Confederacy. 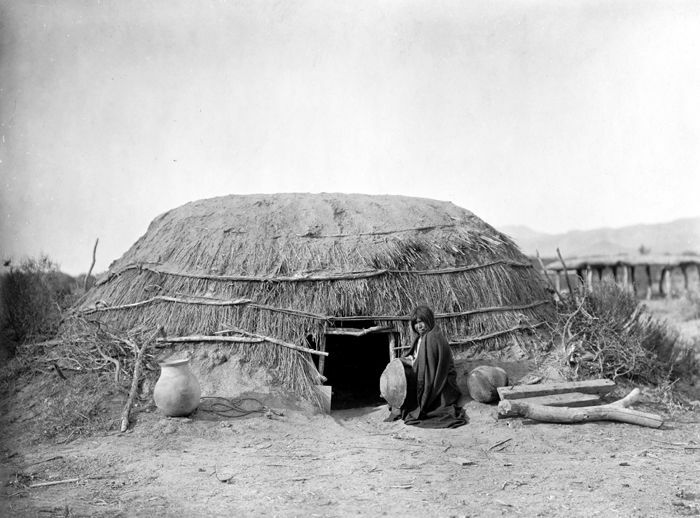 Pima – First called the Pima Indians by exploring Spaniards who encountered them in the 1600s, these early Americans called themselves “Akimel O’odham,” meaning the River People. 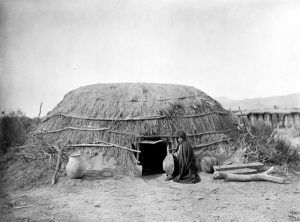 The Piman peoples, who live in the Sonoran Desert region of Arizona are descendants of the prehistoric Hohokan Culture. 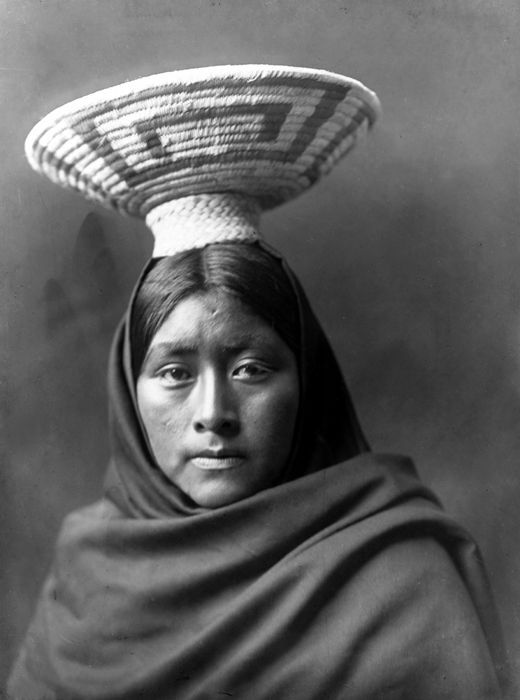 Piro – The Piro Indians were once one of the principal Pueblo tribes of New Mexico, which in the early part of the 17th century comprised two divisions, one inhabiting the Rio Grande Valley in Socorro County northward to within about 50 miles of Albuquerque, and the where the other, sometimes called Tompiro and Salinero, occupied an area east of the Rio Grande. Pit River – The Pit River Indian tribe traditionally occupied lands along the Pit River in the far northeastern part of California, which included Mount Shasta and Lassen Peak to the Warner Range. 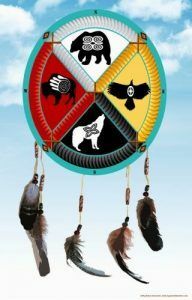 The tribe is made up of 11 bands including the Achomawi, Aporidge, Astariwawi, Atsuge, Atwamsini, Hanhawi, Hewisedawi, Ilmawi, Itsatawi, Kosalextawi, and Madesi and spoke the languages of Achumawi and Atsugewi, a branch of the greater Hokan linguistic family. Like other northern California Indians, they lived by hunting, gathering, and fishing, with their main foods being fish, acorns, grasshoppers, plants, and small animals. In the mid-19th century, they numbered about 3,000. Today there are around 1,800 tribal members living on a number of rancherias and on the Pit River, Round Valley, and X-L Ranch reservations. Ponca – A Siouan tribe of Nebraska, the Ponca were closely related to the Omaha, Osage, Kanza, and Quapah. The Ponca built their villages on both sides of the Niobrara River on the boundary between South Dakota and Nebraska. The Ponca sometimes lived with the Omaha, whose language is essentially the same. Their name, Ponka, means “Sacred Head.” They practiced farming in permanent villages, but in other respects, they were Plains Indians. In 1876 the Ponca were relocated to Oklahoma. Many Ponca returned to their native land on the Niobrara River. Today there are Ponca reservations in both Oklahoma and Nebraska. Poosepatuck – Also called Uncachogee, they were one of the 13 tribes of Long Island, New York, probably subordinate to the Montauk. They occupied the south shore from Patchogue Island to the Shinnecock country. In 1666 a 50-acre reservation was ceded to their leader, Tobaccus, on Forge River, a short distance above the town of Mastic. Currently, the Poosepatuck Reservation has five core families and a population of approximately 250. Potawatomi – The Potawatomi are an Algonquian Native American people of the Great Plains, upper Mississippi River, and western Great Lakes region. As more Indian tribes were forced westward into the Michigan and Wisconsin area, many Potawatomi people migrated into other parts of the Midwest, including Illinois, and Indiana, They are now located in Kansas, Oklahoma, Michigan, Wisconsin, Indiana, and Canada. Powhatan – The Powhatan were original residents of what is now Virginia, where they famously interacted with the Jamestown colony. British attacks drove them northward, and most of the surviving descendants currently live in Pennsylvania and New Jersey. The Powhatan Indians all speak English today as their original language has long been lost. As of 2010, the state of Virginia has recognized eight Powhatan Indian-descended tribes; however, the tribes are still working to obtain Federal recognition. Pueblo – The name for the “Pueblo” Indians, is Spanish for “town or village.” The bands of Puebloans are some of the oldest cultures in the U.S. Archaeologists have traced back their civilization 2,000 years, but their ancestors, the Anasazi can be traced back 7,000 years.